Christmas is here and we from PixeLayer wishes you a happy and safe holiday wherever you are. Thank you for all your support, now, let's the celebration begin! 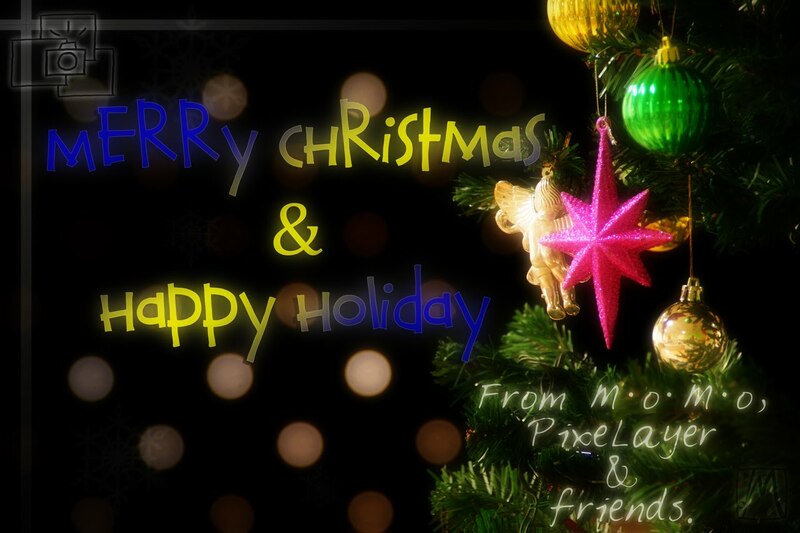 Warm wishes from merl [M∙o∙M∙o].